Melbourne has long been known for its obsession with coffee and the skill that comes with making the perfect cup. But appreciation for a different kind of brew is emerging – tea. 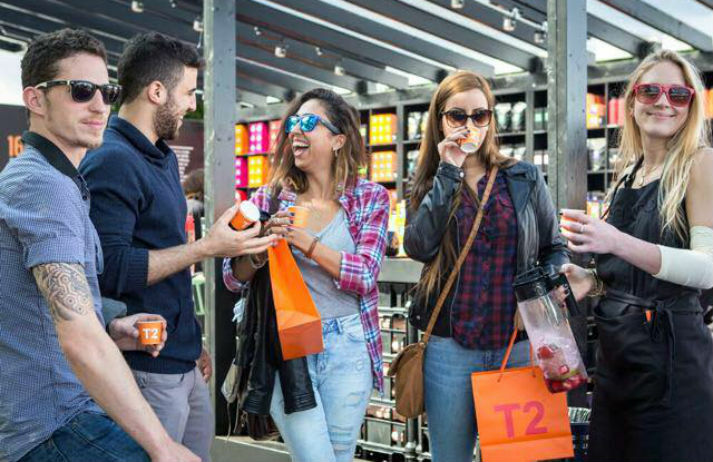 And it's being driven by specialist tea retailer T2, which is on a mission to educate its customers. Tea is second only to water in terms of the number of people drinking it worldwide. The British alone drink over 165 million cups every day. But can single-batch tea grower Lalani & Co convince Brits to hand over their mugs of builders’ and become a nation of tea connoisseurs?